The museum is open 1pm - 4pm on Saturday and Sunday. Mark your calendar for Herb Fest - Saturday May 13th: celebrate spring, herbs, and Mother's Day. Learn how to make things with herbs by attending a workshop: go to http://www.thedancingherbalist.com/2017herbday to register. The event takes place on the grounds of Schifferstadt (FREE admission). 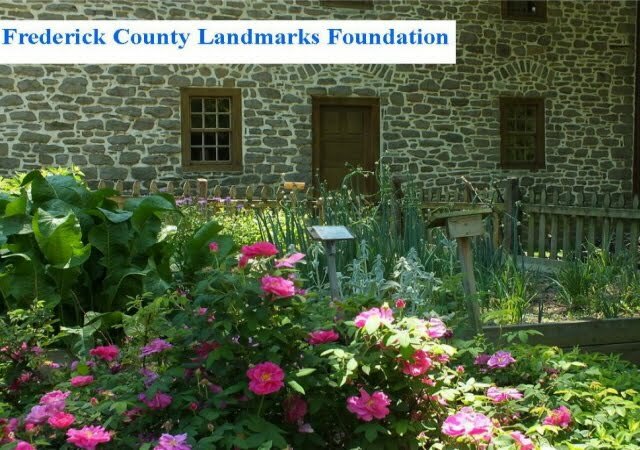 Enjoy sausage, sauerkraut, beer and wine, baked goods, arts & crafts, and tours of the house and garden - all while taking in the sounds of the Frederick Chorale throughout the day. Also enjoy German sausage, sauerkraut, beer - and hand-made crafts, and music by the Frederick Chorale! 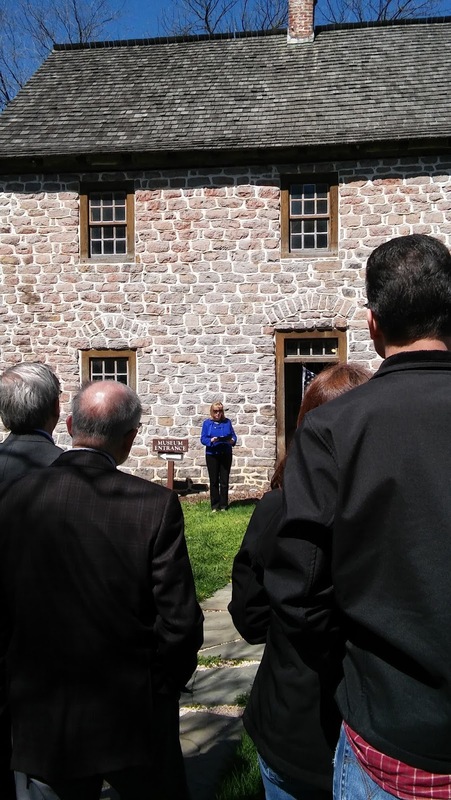 Enjoy a tour of Schifferstadt this weekend. Suggested donation is $5 per adult.